In the course of that first telephone call I realized that Elizabeth was a member of a special tribe of nurses and nurse entrepreneurs, an out-of-the-box thinker who, frankly, couldn't even be bothered to acknowledge that there was even a box to begin with. Elizabeth Scala is her own person, and she marches to the beat of an inner rhythm that is powered by Spirit, serendipity, positivity, and the universal laws that she embraces. She walks her talk in a big way, albeit with humility and grace. 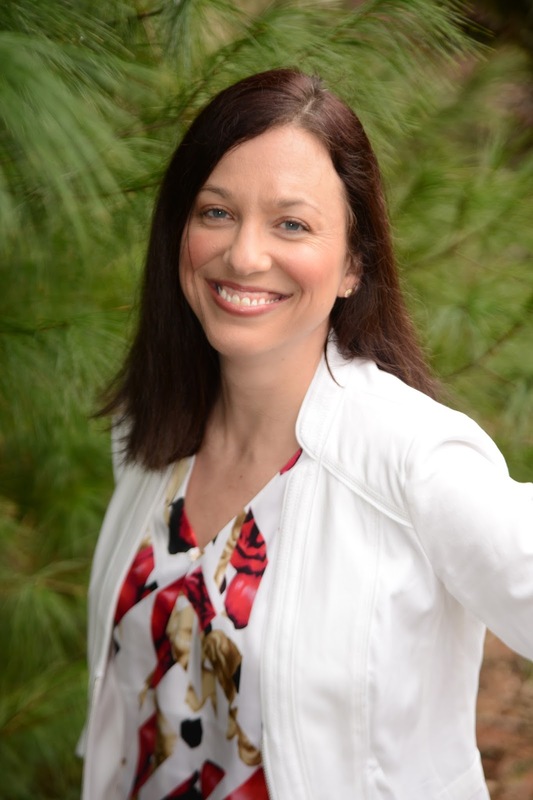 As an author, nurse, speaker, Reiki Master, coach, podcaster, workshop facilitator, and nurse thought leader, Elizabeth has been transparently and authentically sharing her own journey of personal and professional transformation and growth for years. She has inspired thousands, and her wise, happy voice rings with honesty and an ever-present smile that can be heard even when you can't see her face. Elizabeth Scala is the real deal, folks. In "Your Next Shift", Elizabeth uses authentic, real-life examples of her own personal and professional journey in order to illustrate for the reader that the power to change the course of your nursing career (and your life) lies within. Gleaning wisdom and knowledge from her years of study, personal growth, and "The Nurse Entrepreneur School of Hard Knocks", Elizabeth uses this platform to put forth her vision of what you can do for yourself by taking responsibility for your life and your career. For Elizabeth, mindset is everything, and how you approach your career matters more than anything. She truly and firmly believes that how you think, act, and speak has a direct impact (either negative or positive) on the outcomes occurring in your life, and she makes it quite clear that success can be achieved if one thoughtfully and earnestly applies one's mind, heart, and spirit to the endeavor of achieving happiness and satisfaction, both personally and professionally. We all know that nursing is tough work. Gosh, I feel like I have said the previous sentence so many times that I am starting to sound like a broken record. Yet, it is important to point this out because with a difficult career comes obstacles, challenges and the occasional disappointment. Let me share a little secret with you: it doesn’t have to be that way. 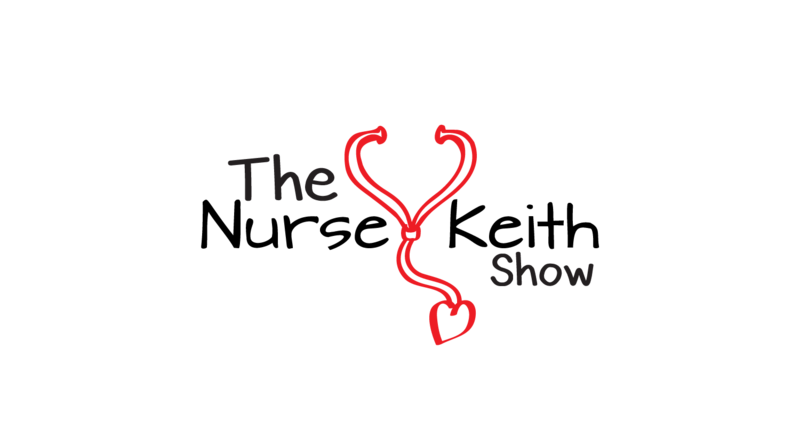 In nursing school (and beyond) we are taught clinical skills, problem-solving methods, theoretical frameworks and so much more. 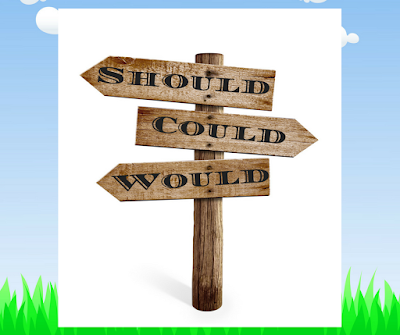 When we get out into the ‘real world’ we build on this knowledge with experience, thus enhancing our nursing expertise. 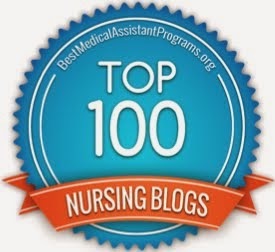 What I have found is that while we as nurses are tremendously skilled at being a "nurse"---we are less equipped to handle the complexity of our career as a whole. We have book knowledge. We excel at clinical tasks. Yet, we need more. Whether consciously or unconsciously, we hit a certain career plateau which can cause us to feel stuck, bored or disgruntled in our nursing roles. "Your Next Shift"offers solutions. Like you, I am also a nurse. 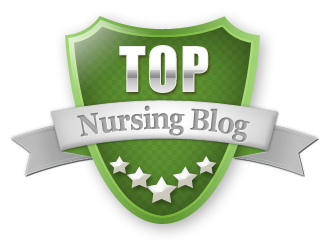 So, I have received those skill sets required by the nursing profession just like you… and I have something more. Over the past several years, I have been building my business. I have learned from, studied with and been coached by a lot of entrepreneurs. From marketing to sales, social media to in-person networking---I have seen (and continue to), heard and read it all. And that’s what I am here to share with you today. 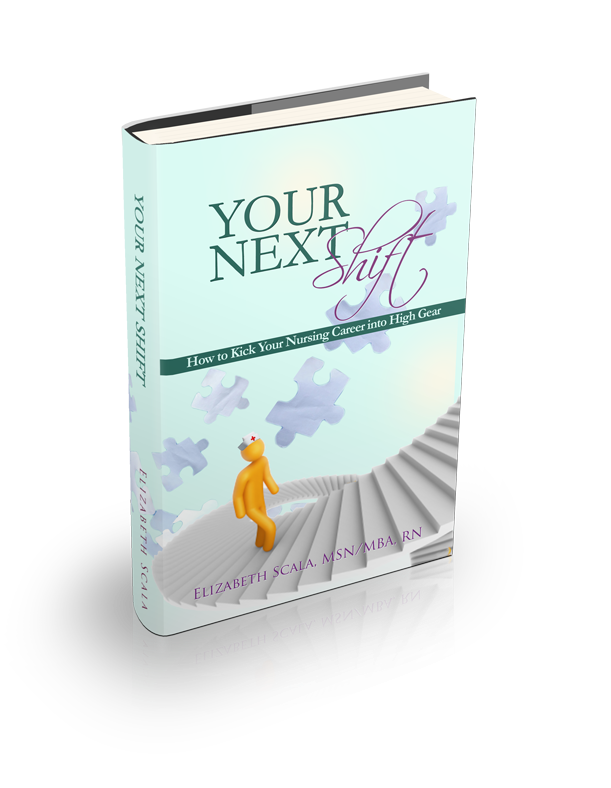 This book, "Your Next Shift", is about bringing you an extra set of tools. I offer an additional skill set. It is time. 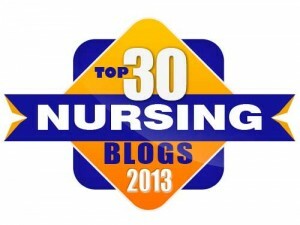 It is time for you to “level-up” your nursing career from adequate to awesome. If you want inspiration, education, and affirmation that you can have what you want in both life and nursing, then "Your Next Shift" should be in your hot little hands as soon as possible. If you want to have a nursing career that feels authentic, powerful, and born from the center of who you are and what you stand for, Elizabeth has universal laws and her own brand of positivity to share with you. You can order the book directly from Elizabeth's website, or, if you prefer, from Amazon. Elizabeth Scala is a nursing force to be reckoned with, and I mean "force" in the most positive sense of the word. She is one of those visionary nurses working hard to turn the tide from negativity to positivity within our wonderful, yet challenging profession. This book adds to the growing library of nursing literature that seeks to empower nurses to take responsibility for their lives and their careers, and to shine their light more brightly.